Are you currently trying to find some cheap flights from the UK to Carcassonne? 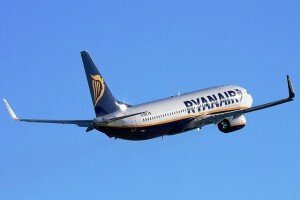 Ryanair are presently the only airline operating out of Carcassonne Airport. Obviously this is not ideal as you would prefer that there be more competition among airlines. Keep in mind that Carcassonne is also the perfect gateway to numerous other locations in the south of France which can be easily reached with car hire.